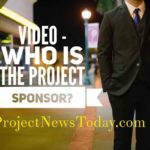 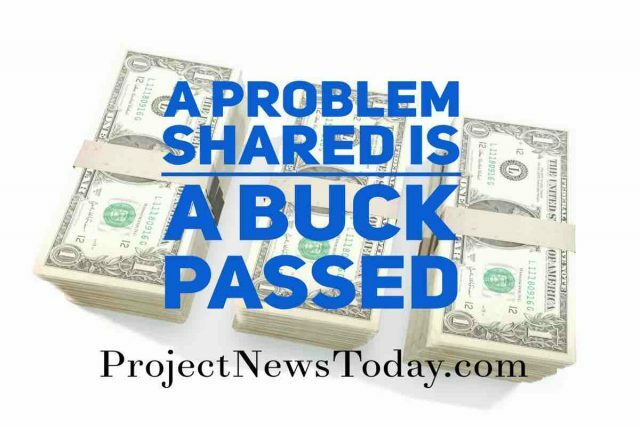 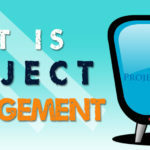 In this video, you will see the best way to increase the chance of getting your project funded. 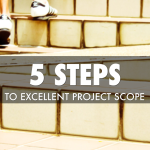 By the end of this video, you will have a 5 step approach to work through on your project. 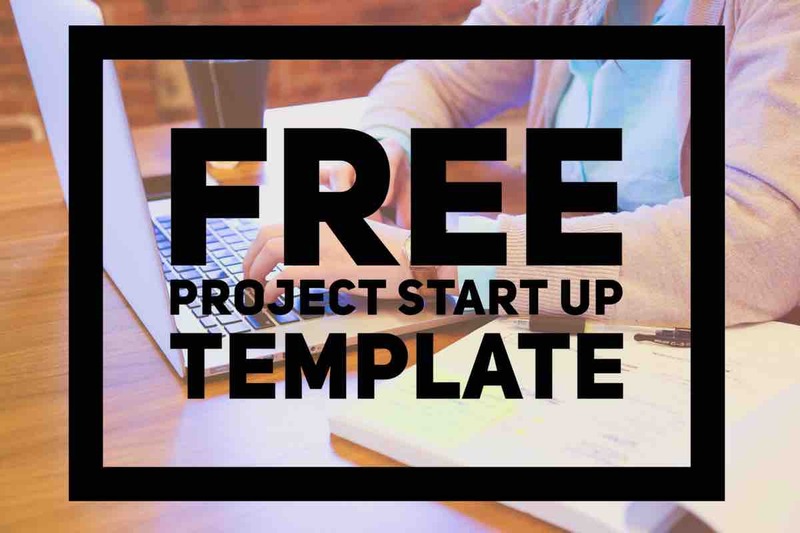 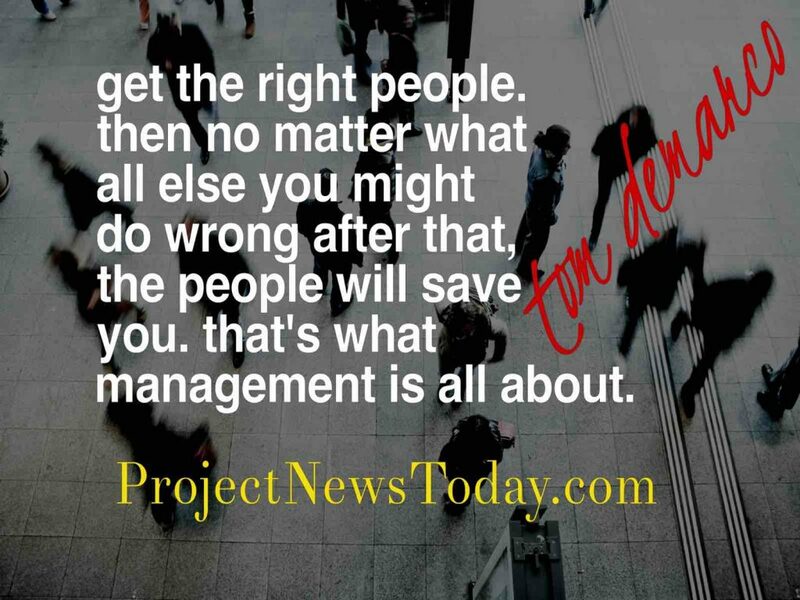 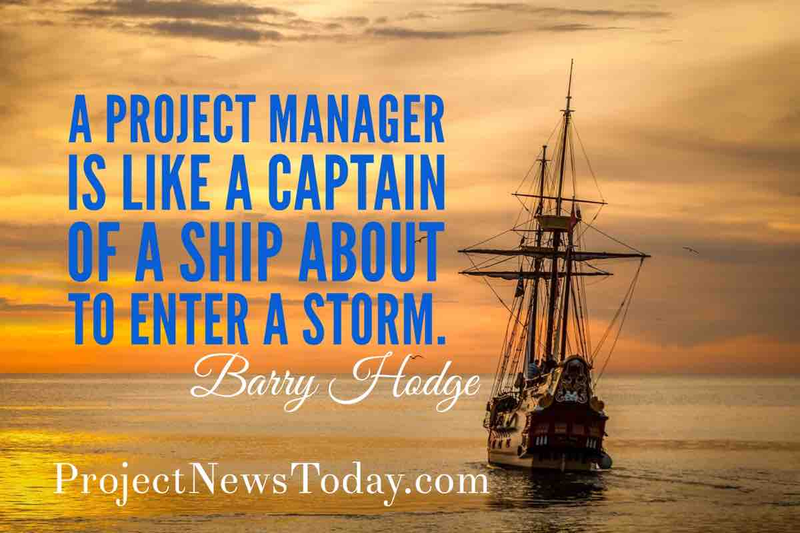 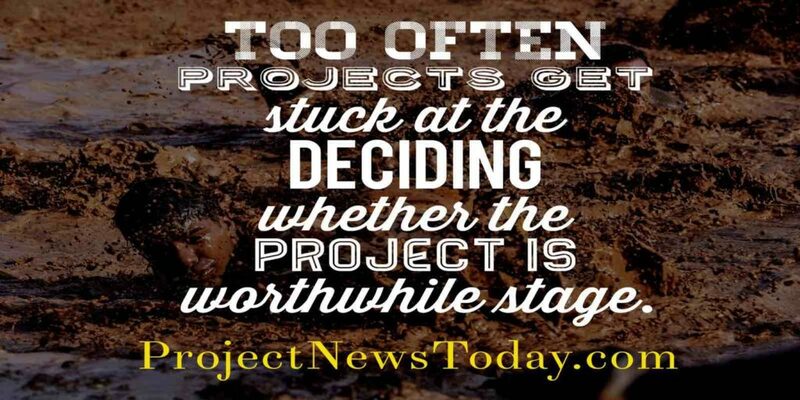 If you take this approach you will increase the chance that your project will get funded. 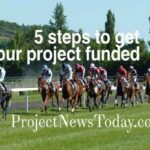 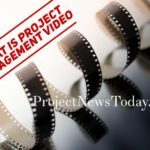 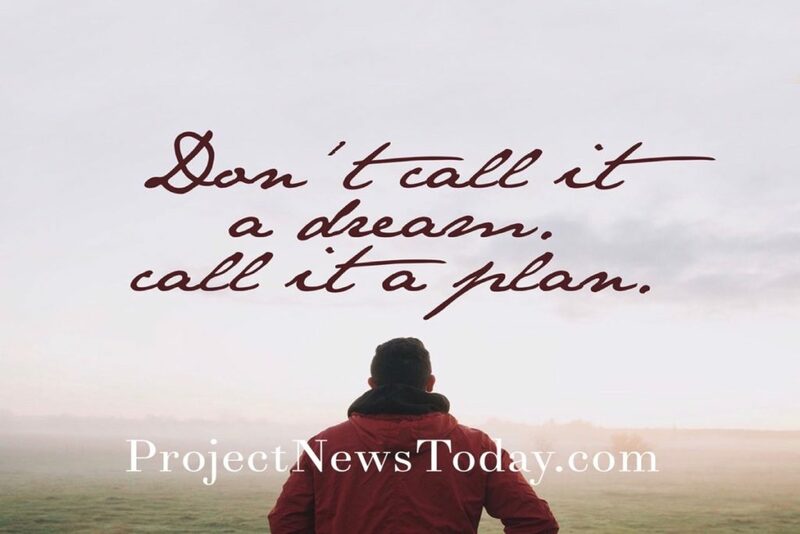 This video is a summary of the article 5 Steps to Get Your Project Funded that you can read here.